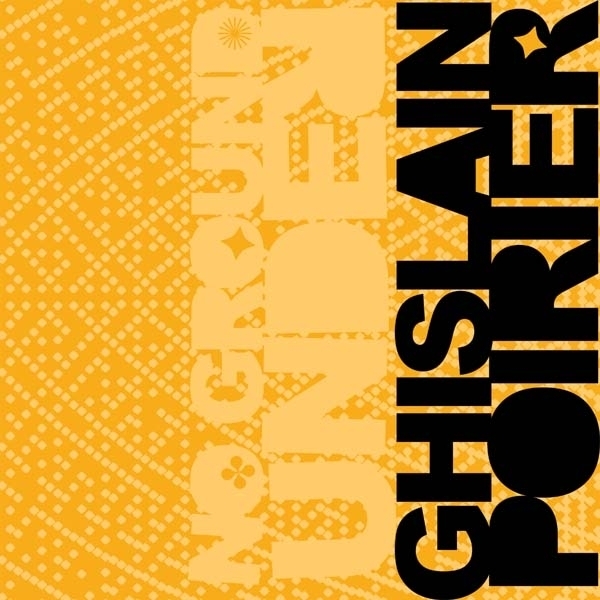 The French Canadian ragga anomaly known as Ghislain Poirier finally loads up his long awaited full length for Ninja Tune. Coming off the back off remixes for Lady Sovereign and Pole, and after a slew of singles and EPs for everyone from Chocolate industries to Shockout and N.Y's Tax, the Modeselektor favourite gathers his biggest and baddest bashouts on 'No ground under'. Booting off with recent single 'Blazin', Poirier works up an 8-bit riddim frenzy on 'Diaspora' before hittin' em up with 'Jusqu'en's hyperactive hiphop edits featuring the talents of French speaking MC Omnikrom. Poirier strafes through more ragga-hop styles on 'no more blood' before dropping the killer Kuduro styles of 'Go Ballistic' feat Zulu, jacking the beat good and proper with a devastating African swing to mash the dance. 'One hand can't clap' collaborates with DJ/Rupture and further explores the African rhythm obsession with the blatant skills of a high end producer to awesome riddimatic effect, drawing an obvious influence throughout the album. Special mention must go to the militantly wonky synth workout on 'It's war war war' and the awesome bonus cut from Modeselektor, remixing 'Blazin' into a slung-lo dubstep style bass boiler mashing the best of Rustie and Skream into another Modeselektor special brew. LARGE.